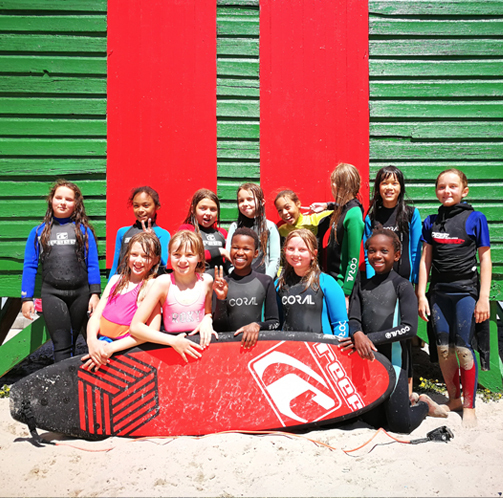 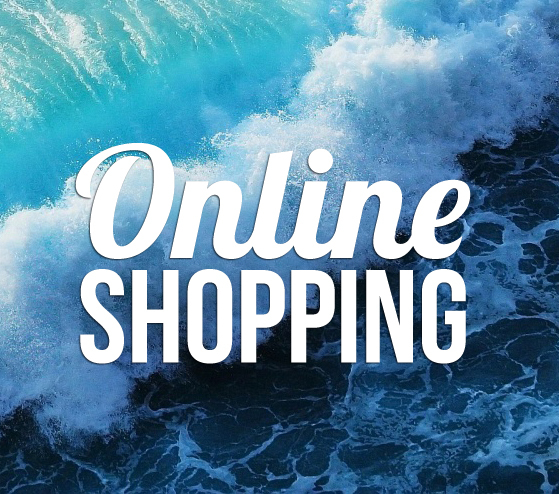 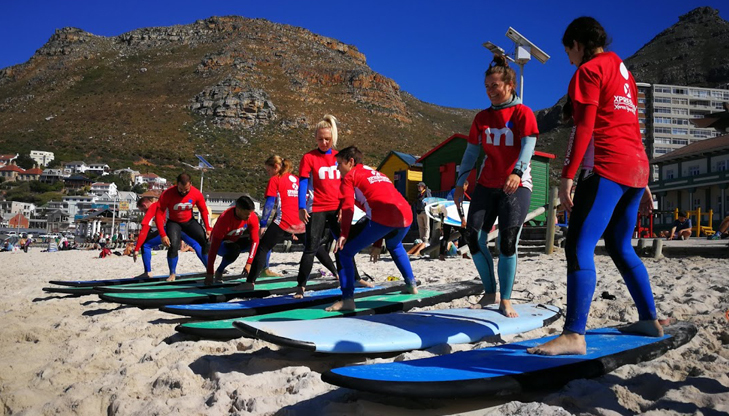 Keeping Cape Town’s beaches clean is a tough task, but YOU can help us change that. 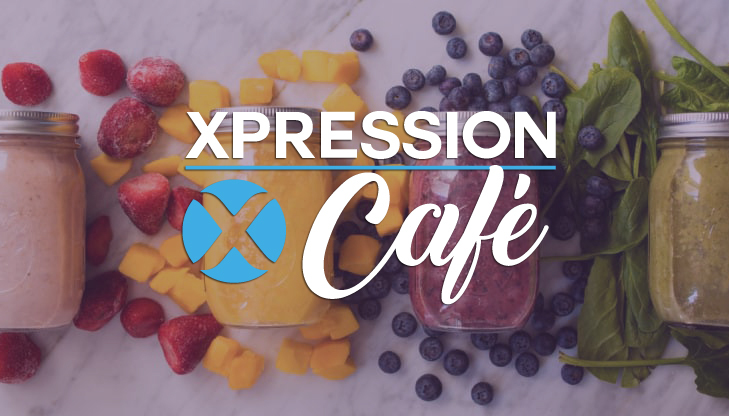 Xpression Café will offer you a free coffee if you are willing to help us clear rubbish from Muizenberg Beach. 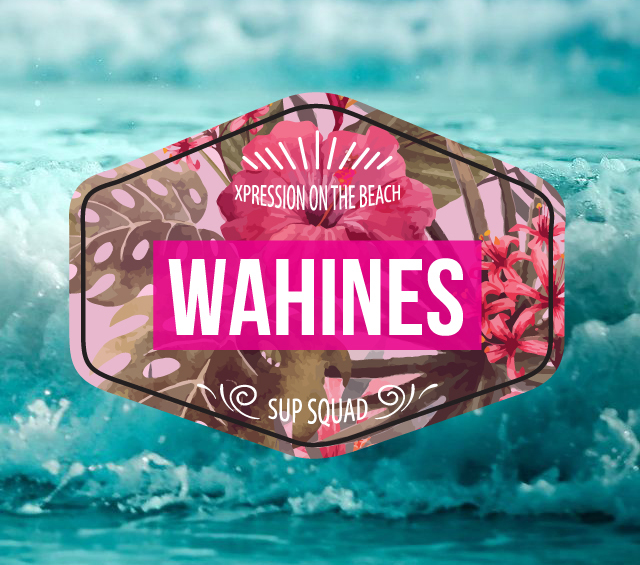 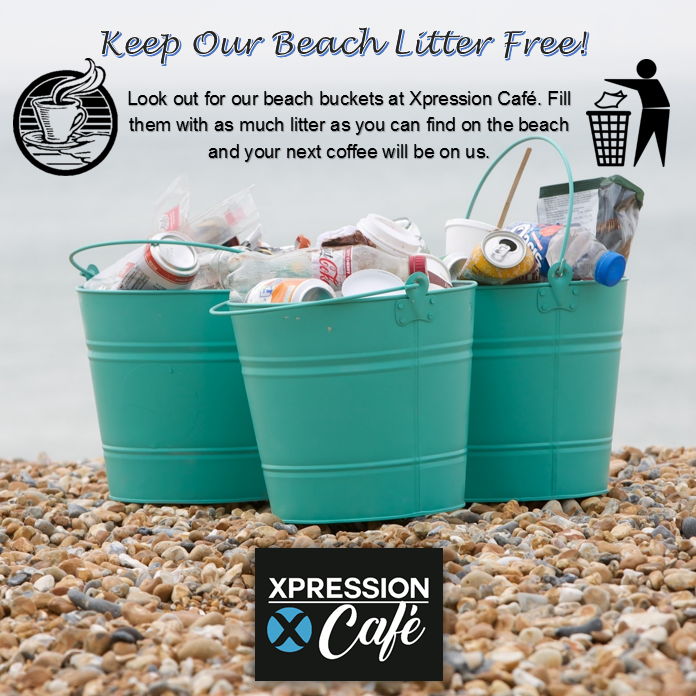 To qualify for a free coffee you have to pick up an Xpression bucket from our store, then proceed to fill it with litter from the beach and then bring it back for staff to dispose of. 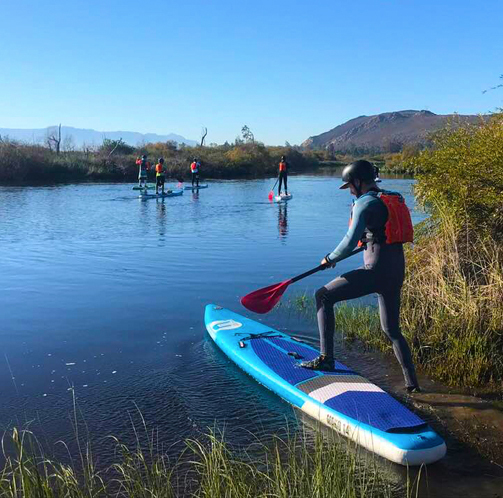 We are lucky to live in such a beautiful part of the world and if we all do our little bit then we can reduce it.